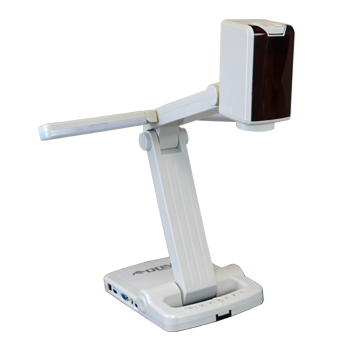 QOMO’s 1080p QPC70 Portable Document Camera is equipped with HDMI input and output to present vivid high-resolution images. Save and share images and video files with the SD card slot, internal memory, and included visualizer software. With collapsable lights, neck, and camera head, the QPC70 can be easily folded and stored. 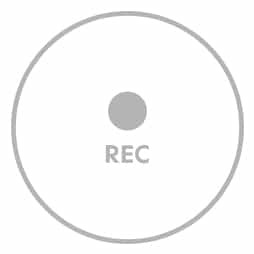 Record, save, and replay audio and video. 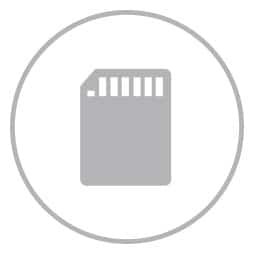 Save recorded media to a removable and shareable SD card. 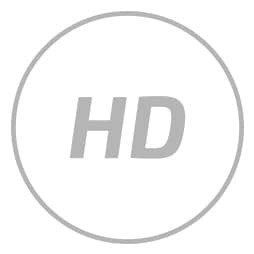 Incredibly vivid high definition images. 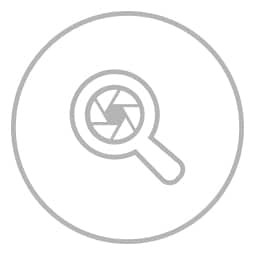 Up to 8x optical zoom and 10x digital zoom.